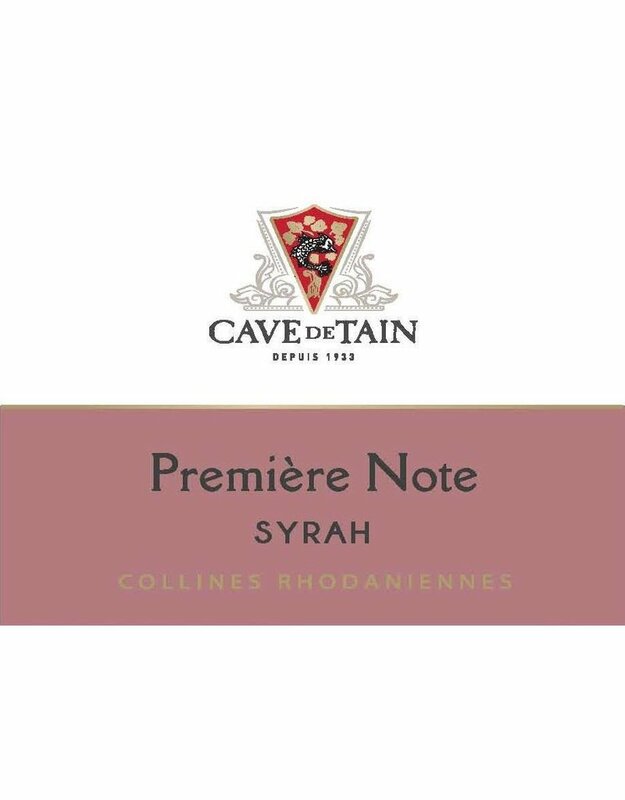 The Premiere Note from Cave de Tain is aptly named; a fantastic syrah at a price that makes it an every day drinker…what could be better? Classic Northern Rhone, we get aromas of black cherry and red fruits, purple flower, followed by hints of pepper, cinnamon, and licorice. A great purity and balanced intensity carries through the ripe berry and spice notes that come to a bold but refined finish that supplies just the right amount of supple and smooth tannins. 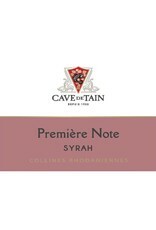 This syrah would be heaven paired with heavy cheeses, grilled meats, and venison.